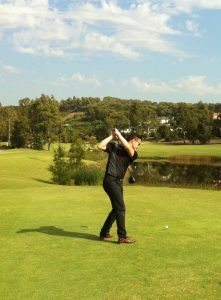 We had glorious weather this year at the Lexus of Sutherland team’s golf day at Macquarie Links Drive Golf Club. 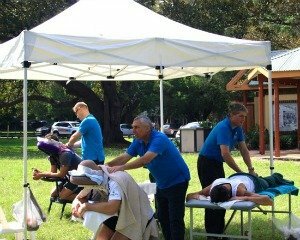 Players were refreshed with seated massage focusing on the neck and shoulders. A well deserved treat throughout a 4.5 hour game, playing 18 holes! 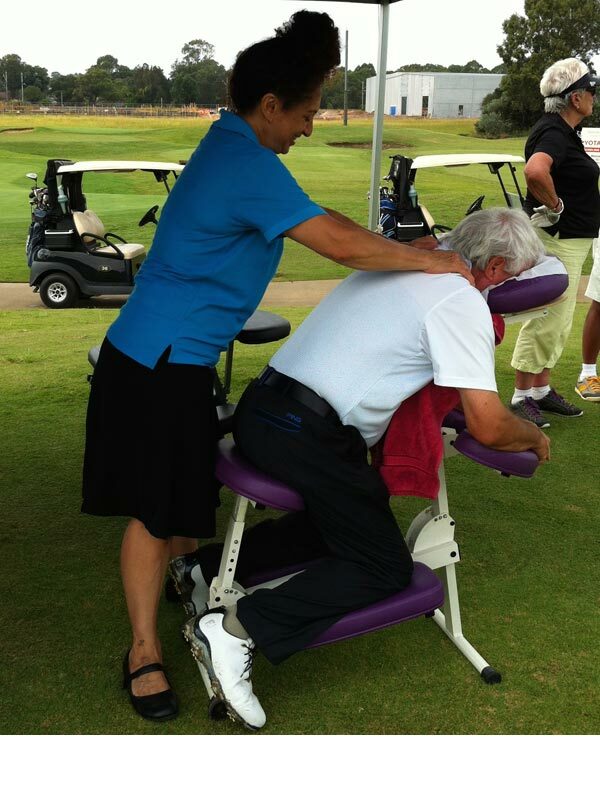 Many participants claimed our seated massage improved their swing while others were tempted to forfeit the rest of their game to stay in our massage chair. Thank you to Dave Gillard from Bob Stanton’s Corporate Golf for organising a great event.